Grand Canyon National Park celebrated its 100th birthday on Tuesday, Feb. 26, 2019. 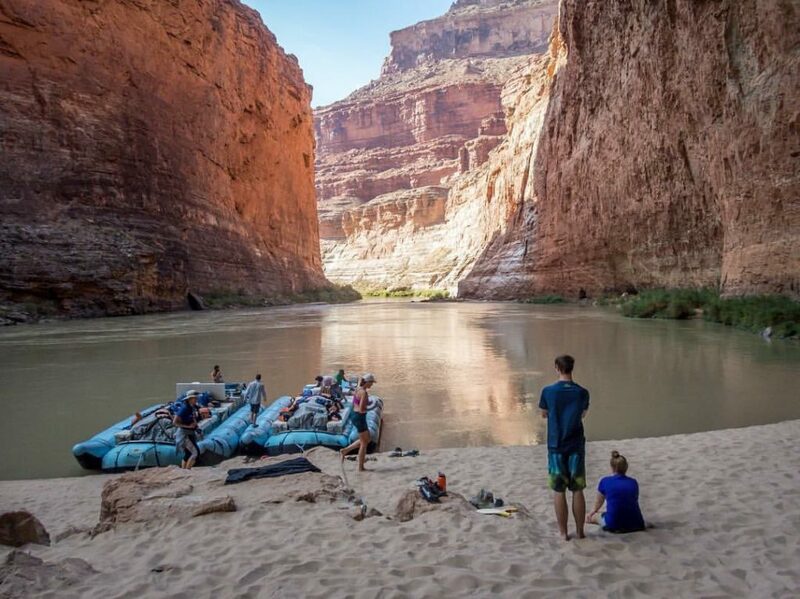 For 100 years, millions of people from all over the world have come to see the natural wonder, hike on its trails and raft down the Colorado River. Most visitors are taught that the Grand Canyon was formed slowly over 5-6 million years, as the Colorado River carved through multiple layers of rock. However, there is one tour company that provides a different view of how the awe-inspiring landmark was created. 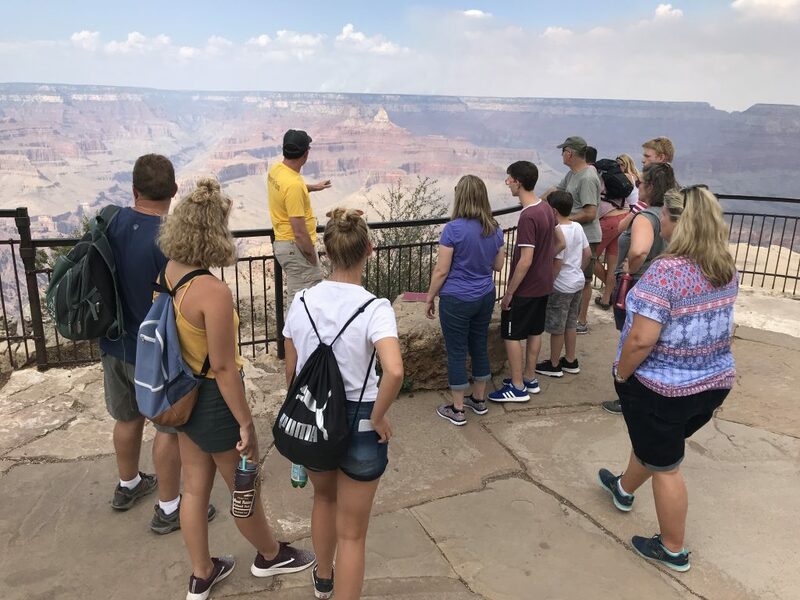 Canyon Ministries, founded in 1997 by Tom and Paula Vail, is the only tour company at the Grand Canyon that provides guided tours from a biblical standpoint. Vail spent 15 years guiding river rafting tours on the Colorado River. While guiding one trip, he met a woman named Paula, who began to lead Vail to Christ. Soon after the trip, she sent him a Bible. He took the Bible with him on a trip to the Himalayas in Pakistan, where he started to read scripture and believe the words within it. Paula helped Vail understand the words he was reading and accept Jesus as his Savior. The two were married the following year. After that, Vail decided he wanted to continue to guide river tours, but from a biblical perspective. That’s when Canyon Ministries was born. Since then, Canyon Ministries has provided an alternative to the widely accepted view of how the Grand Canyon was formed through rim tours, guided hikes and river trips. 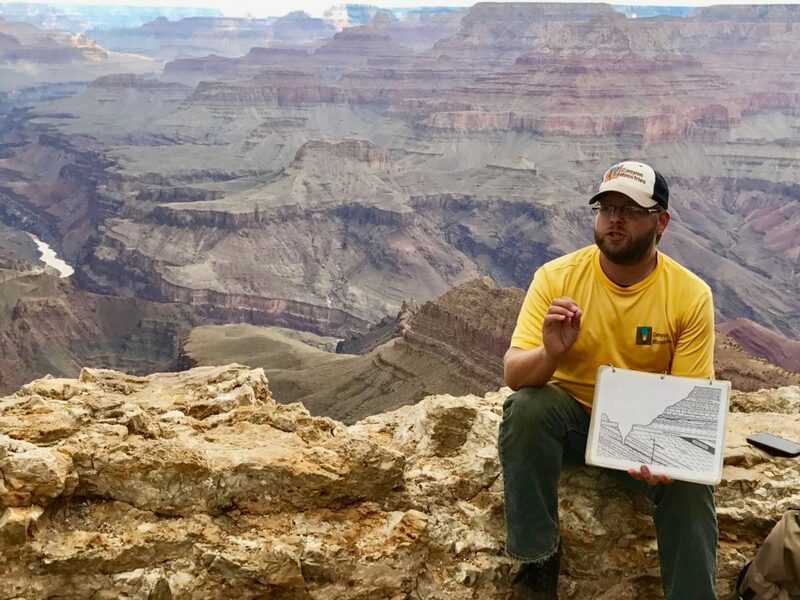 Nate Loper, Director of Rim Tour Operations at Canyon Ministries, manages the training and development of the organization’s tours as well as the relationships with the park service and other tour companies. Loper told Liftable, a brand of The Western Journal, that Canyon Ministries believes in a literal 6-day creation story based on the account in Genesis 1 and 2. They believe that after the waters receded, as is mentioned in Genesis 8, that large “post-flood” lakes remained in areas like the bowl-shaped Colorado Plateau with water up to 2,000 feet in some areas. Canyon Ministries’ main goal is to help people see the realities of God’s Word through both scripture and science. They even invite geologists, paleontologists, biologists and astronomers to help teach on their river trips each year. Loper said that they have received little pushback for their biblical view and the pushback they have received has mostly been because of false assumptions. The services that Canyon Ministries provides seeks to encourage and equip believers in their faith and uniquely connect the beauty found in creation to the beauty that can be found in scripture. “Our hope is every person who stands at the rim of the canyon will see something much bigger than they are, and that their heart and soul will also realize there is Someone much bigger who has a desire to have a personal relationship with them,” Loper said. 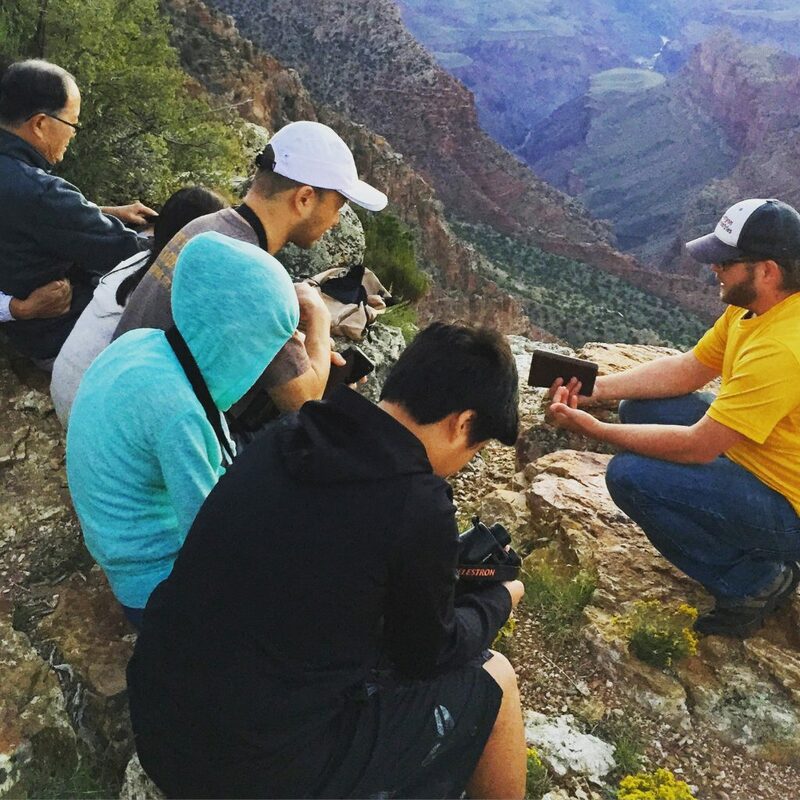 If you are interested in learning more about Canyon Ministries and the tours they provide at Grand Canyon National Park, go to CanyonMinistries.org or follow them on Instagram. It was brought to our attention after publishing this article that another company, Creation Ministries, offers ‘occasional coach bus tours’ of the Grand Canyon. Canyon Ministries, which is the subject of this article, is the ‘only daily operating Christian tour company in the National Parks providing a biblical creation message.’ This information is stated on canyonministries.org.